Safer Packaging is a partnership between Atlantic Packaging and Locked4Kids. Atlantic was founded by Pulitzer Prize Winning Journalist, W. Horace Carter, in Tabor City, NC, in 1946. The company has remained in the Carter family all these years and, under visionary leadership, has grown to become the most technically advanced packaging resource today (learn more about Atlantic’s history). In Locked4Kids, Atlantic found a unique confluence of innovation and practicality that was a perfect fit for a partnership. With Locked4Kids’ award-winning design in child safety and Atlantic’s capabilities for manufacturing and printing & graphics, we came together to offer the cannabis market a product that is both necessary and elevated beyond anything else available for child-safe cartons. Atlantic now holds the exclusive license for manufacturing and selling Locked4Kids cartons in the cannabis space. Pat started his packaging career in PA, building a relationship with one of his customers around shrink packaging. 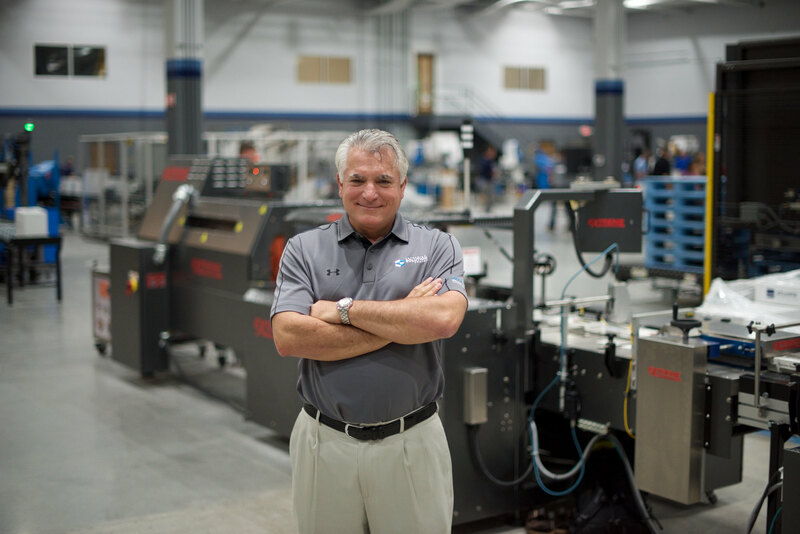 This started him on a path that has made him one of the leading sales specialists in shrink equipment industry-wide. Pat has also become a player in the emerging commercial marijuana industry since its start. He saw the ways that Atlantic’s expertise and resources could help customers in that sector and moved to make the right products available for them. His relationship with Locked4Kids and the work he does for his customers makes him an invaluable player in this market. Pat has been with Atlantic for over 20 years. His passion for the industry and his dedication to his customers are the driving forces behind his success and are the reasons why major consumer manufacturers have come to rely on him. 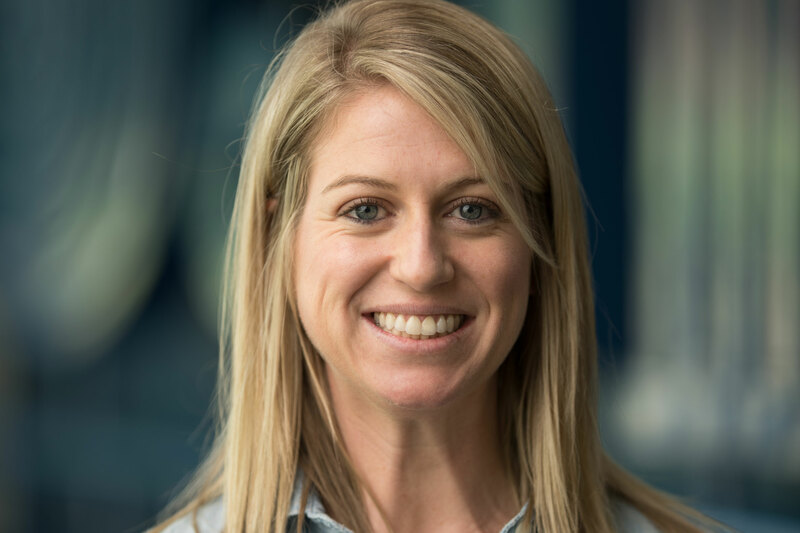 Since 2008, Allison has gained experience in all areas of the business including production planning and scheduling, account management, and estimating.